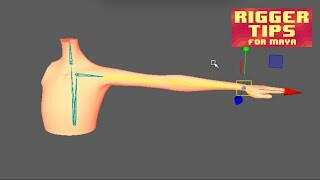 Rigger includes the most essential techniques for character setup: Forward Kinematics (FK), Inverse Kinematics (IK) and Spline Inverse Kinematics (Spline IK). 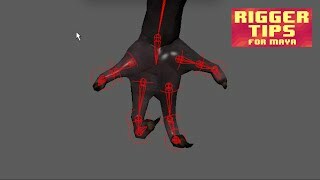 You can pose and animate the joints of a joint chain using both FK and IK. 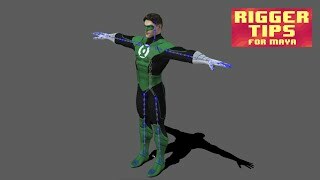 The IK blend attribute lets you switch between posing and animating with pure FK or pure IK, as well as control the blend between the two kinds of animation. 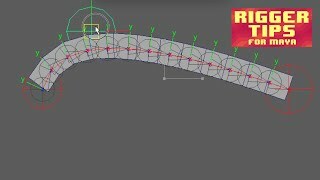 Rigger will automate the task of making a joint chain stretchy. With this option the joint chain will stretch when the IK handle is pulled beyond its maximum length. It is very important to have a scalable rig that fits into your environment. Rigger automatically creates ready-to-scale modules.